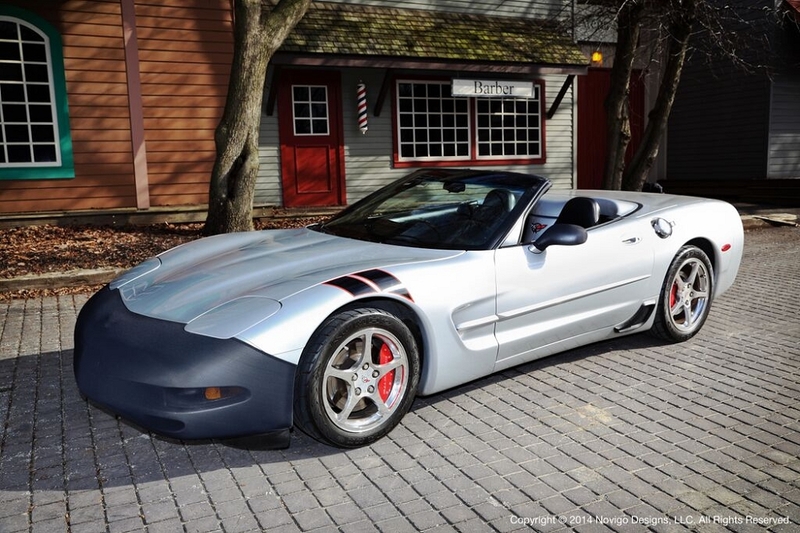 Made of polyester knit to get that great fit, without any gaps or warping even at high-speeds, this C5 Corvette 1997-2004 NoviStretch Bra is tailored for an exact fit on your C5 Corvette. 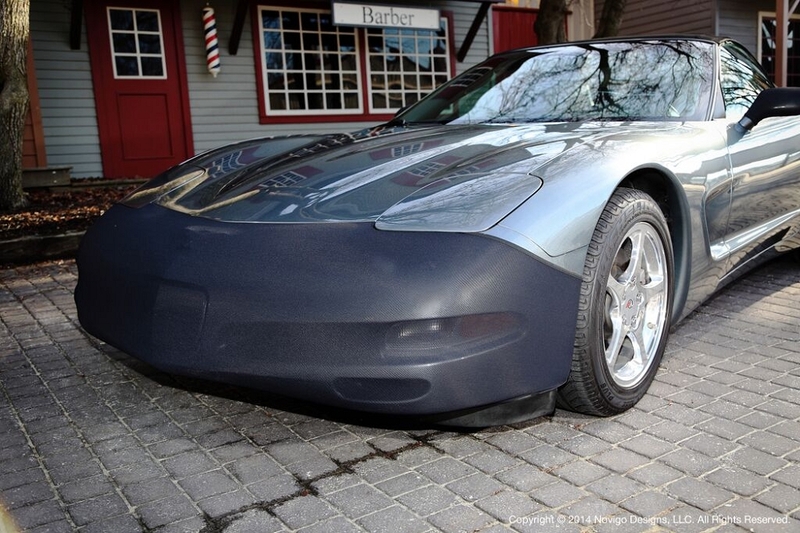 The mask is convenient to use, easy to clean (hand or machine washable), and comes with a pocket-size storage bag which will fit in your Corvette's storage compartments. 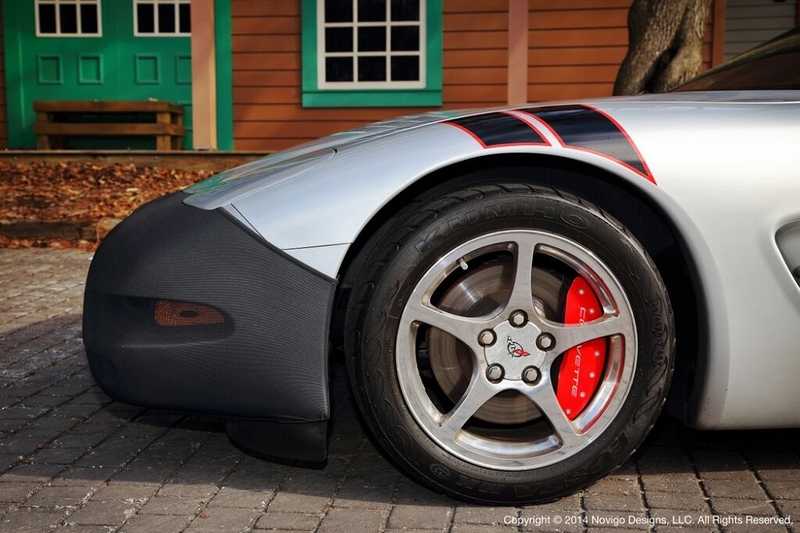 The revolutionary material allows air to flow through, providing a clean look to your Corvette's front end, while protecting your car's finish from bugs and road grime. 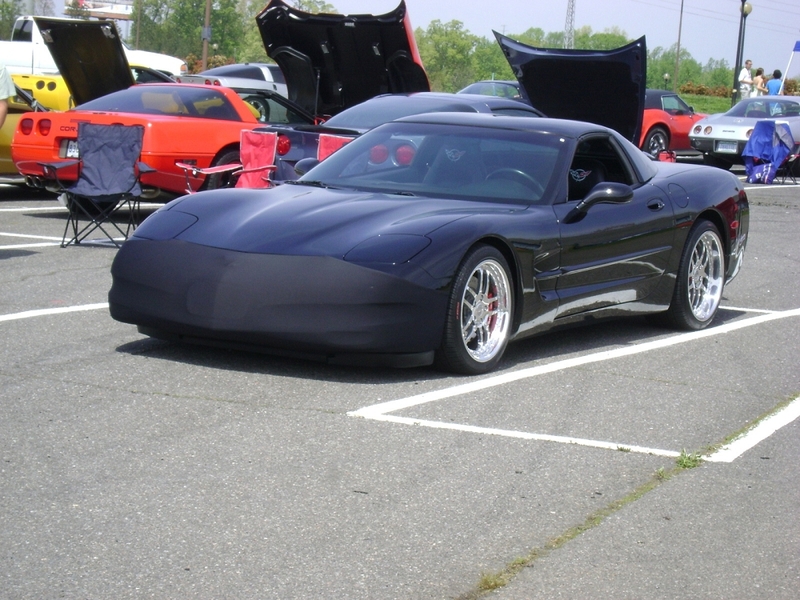 Super soft material will not harm your Corvette's paint. 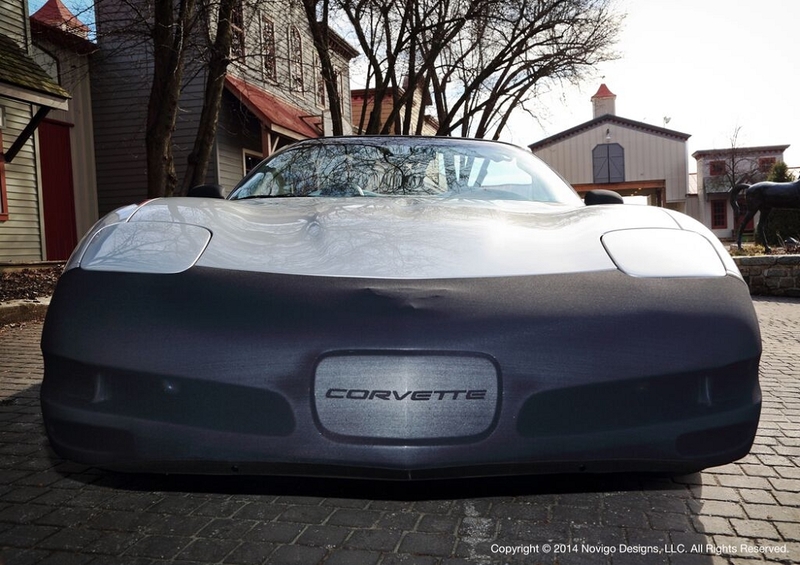 Specifically designed for the C5 Corvette, this mask will fit both base model and Z06 Corvettes. Q: Does this come in Red ? 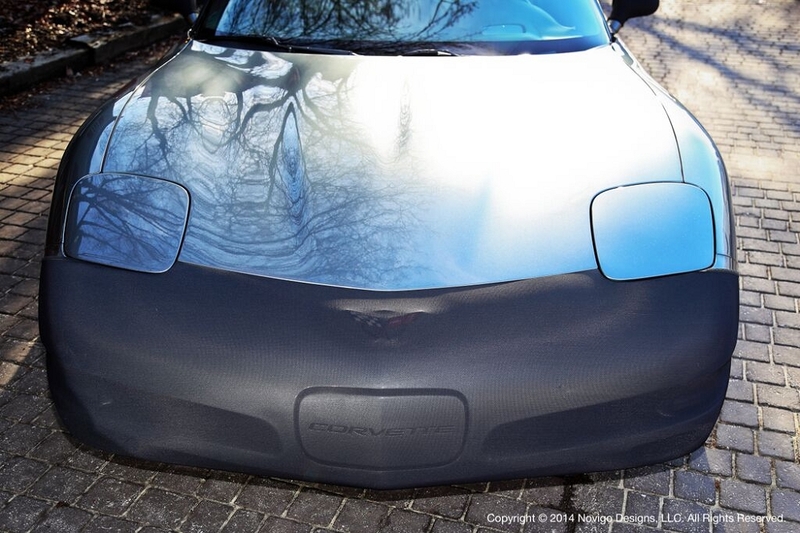 Q: Does it cover the front license plate area? I don't use a front license plate I would want the license area covered with no cut out in mask.